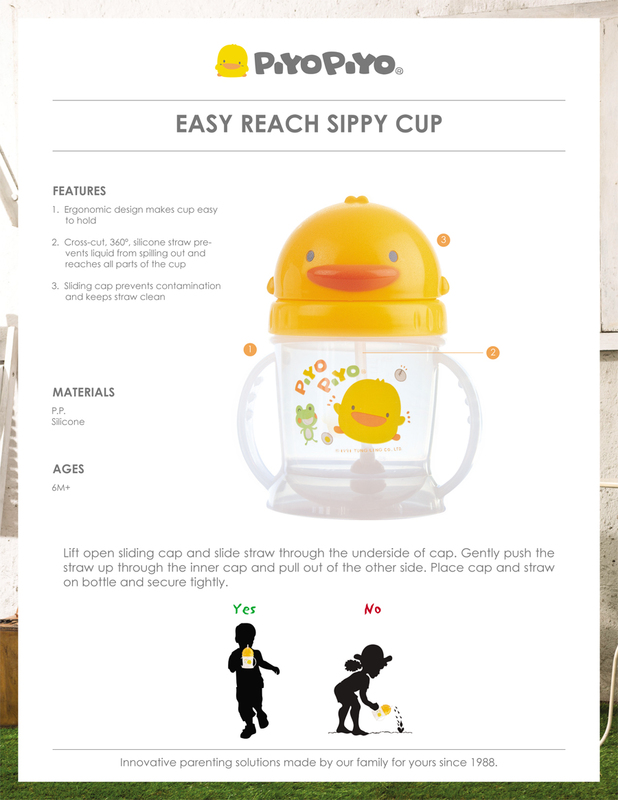 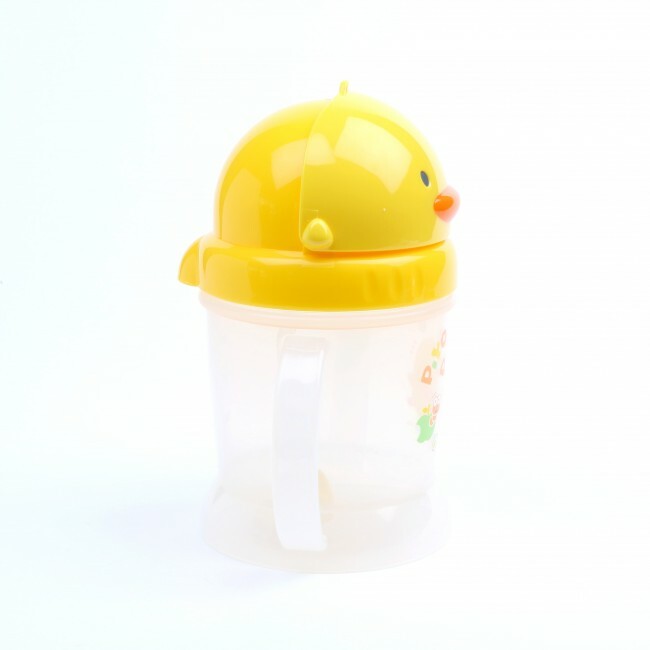 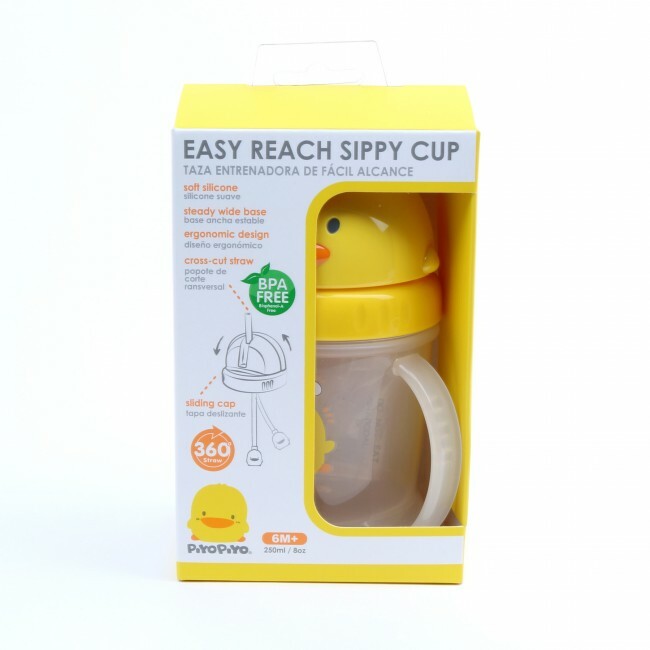 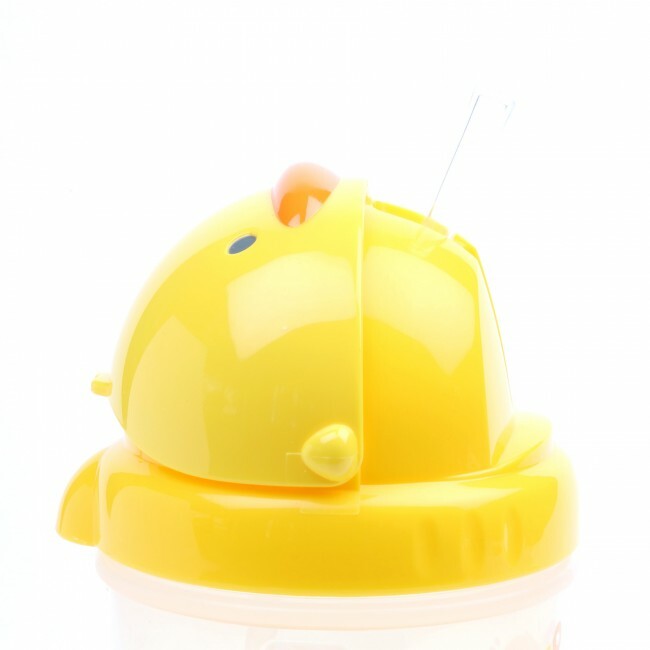 Easy Reach Sippy Cup – The newest innovation in the popular feeding line includes an 8 oz. 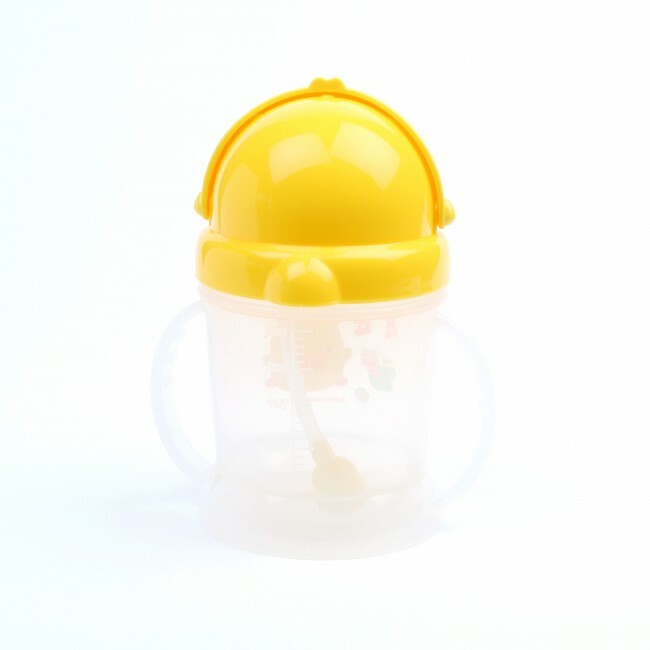 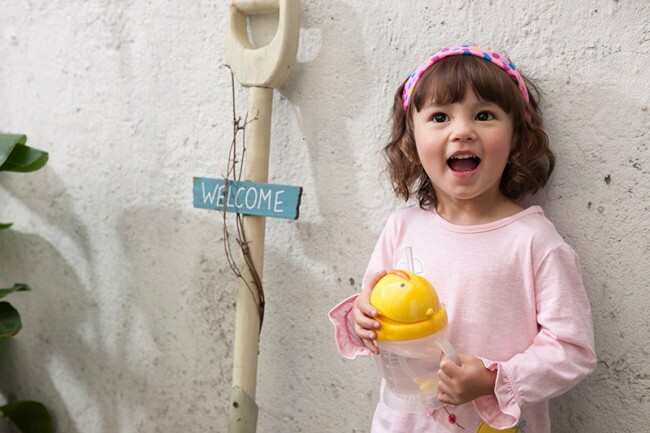 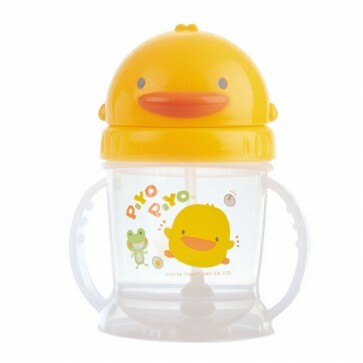 leak-free cup with a sliding lid, featuring an easy reach weighted ball at the end of the straw to ensure the baby can enjoy every last drop. 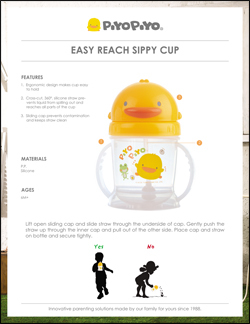 Designed for babies 4 months & up.